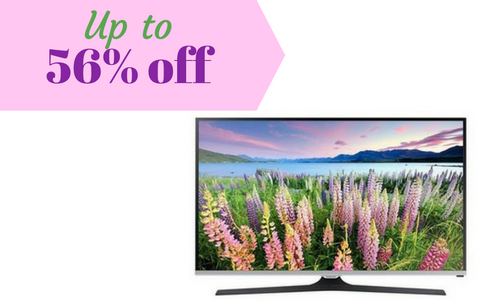 Looking for a new TV? 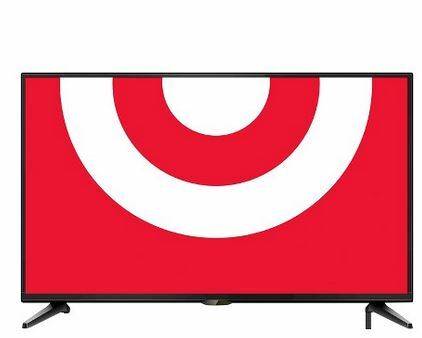 Right now, there’s a Target deal online for several nice TVs starting at $89. This could also make a great Christmas gift. 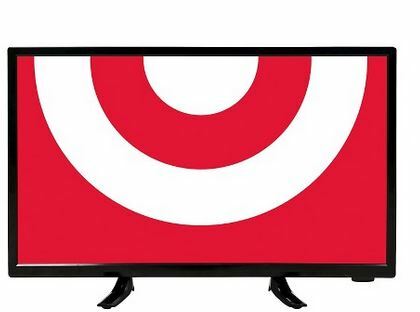 One TV is listed at 56% off its original price! 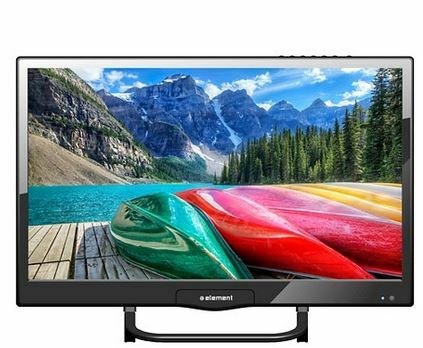 Westinghouse 42″ Smart UHD 4K 60Hz TV – $199.99 (reg. $449.99) = 56% off! You cannot have these TVs shipped to you so you will need to choose free in-store pick up if available near you.